“What we are saying is we are worried. 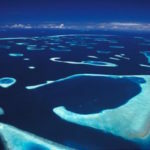 Half or two-third of our atoll may be sold and people don’t know what’s happening. Is it being sold, is it already sold, is it being leased? 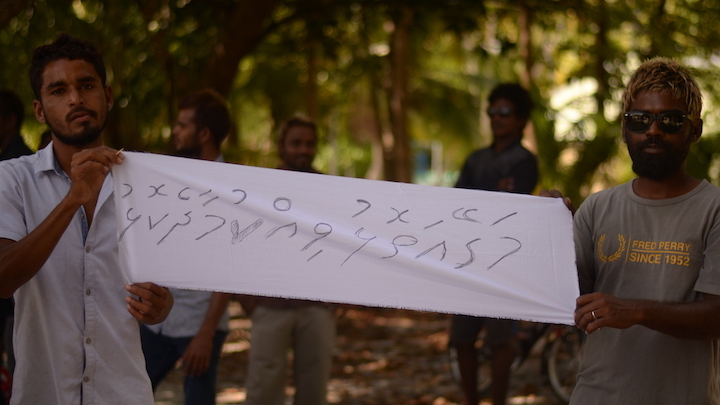 Give us that information,” a fishing boat captain involved in organising the protest on Biledhdhoo said. 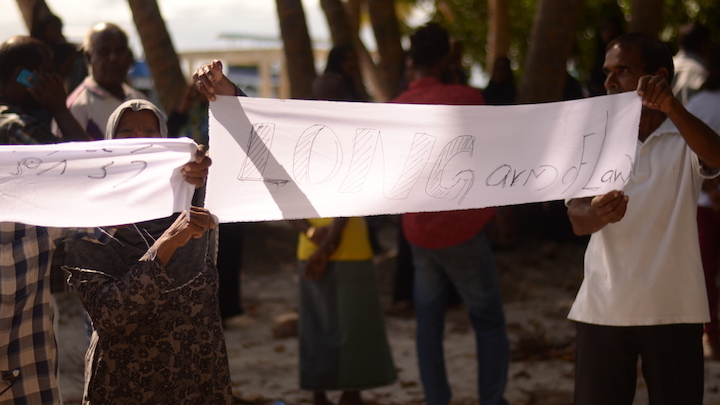 The police cracked down on a protest Friday afternoon by the islanders of Biledhdhoo in Faafu atoll, confiscating banners and briefly detaining some protesters. 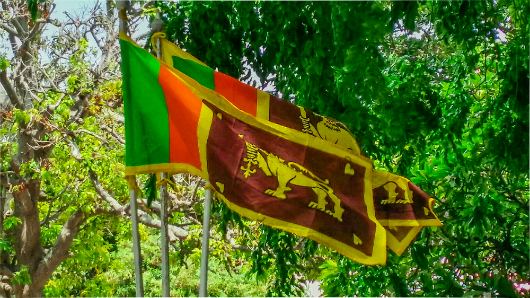 The protesters were calling on the government to reveal details of a Saudi-funded project that has sparked fears that the atoll or parts of it could be sold. “What we are saying is we are worried. 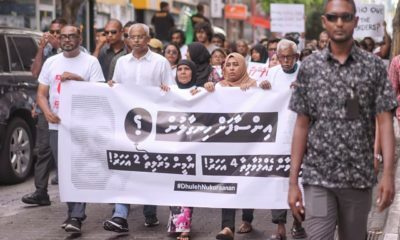 Half or two-third of our atoll may be sold and people don’t know what’s happening,” Ibrahim Sobeeh, a 35-year-old fishing boat captain who was involved in organising the protest told the Maldives Independent. 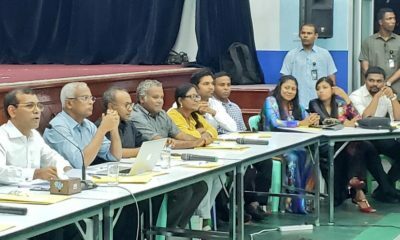 Ministers and ruling party lawmakers have previously sought to assure the public that Faafu atoll will not be sold or depopulated. 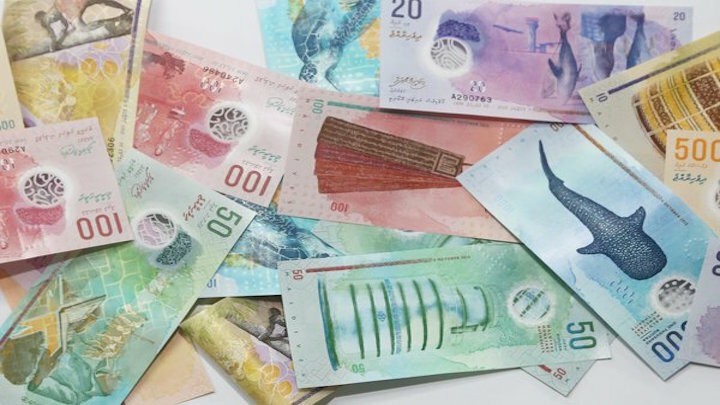 Dismissing concerns over corruption and sovereignty, President Abdulla Yameen said Wednesday that details of the unprecedented US$10 billion project will be revealed when the negotiations are complete and the deal is signed. 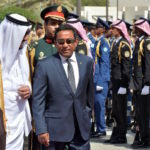 Saudi King Salman bin Abdulaziz is due to arrive in the Maldives in mid-March. 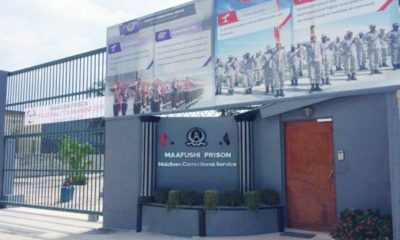 On Wednesday night, the police raided the main opposition Maldivian Democratic Party’s haruge (meeting hall) in Malé over alleged plans to stage protests during the Saudi monarch’s visit. 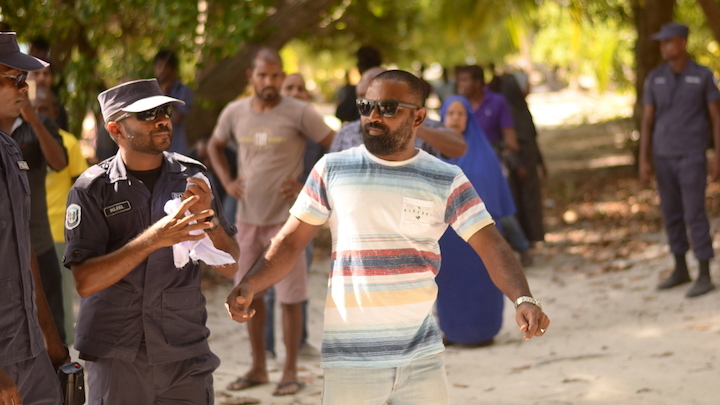 A large contingent of police was meanwhile deployed to Faafu atoll ahead of Friday’s protest. 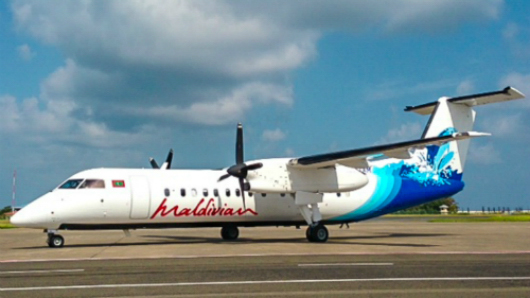 According to witnesses, the police have been searching any vessel leaving from or arriving on Biledhdhoo, which has a population of about 860 people according to the last census. 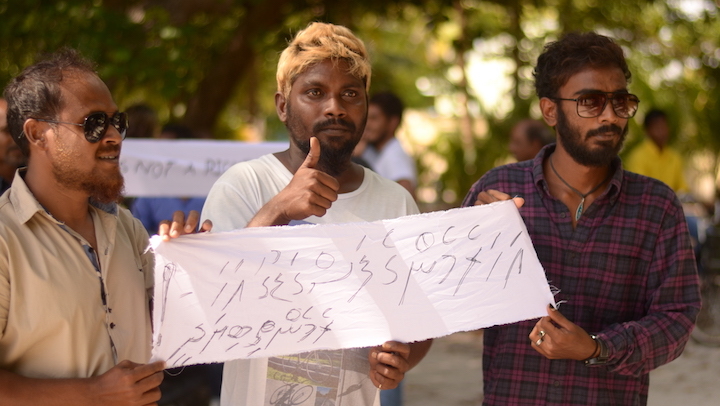 Specialist Operations officers also noted down names and ID card numbers when journalists from Raajje TV and the Maldives Independent arrived on Biledhdhoo. 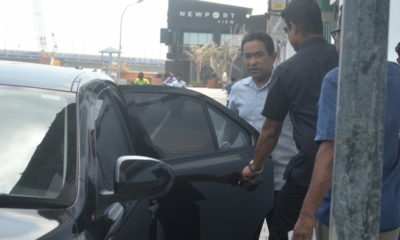 Police officers also took their information when the journalists left the nearby island of Magoodhoo. About 100 people gathered near the harbour area for the protest but were surrounded by some 20 police officers, most of whom were in SO uniforms with riot gear. The protesters unfurled banners when the riot police stepped back. But the police swiftly swooped in, snatched the banners, and arrested two men. Both were taken onto a police speedboat but were later released. 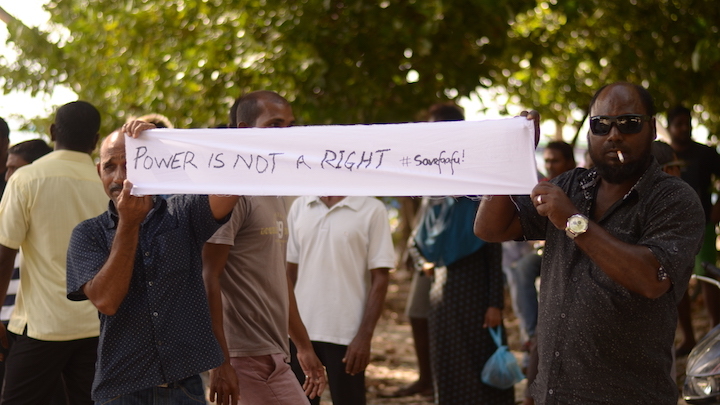 “I am against selling my atoll,” “Let us stay on our land,” and “Power is not a right #SaveFaafu,” read some of the slogans. According to witnesses, two women were also briefly detained and released after police officers removed placards fixed on their dresses. 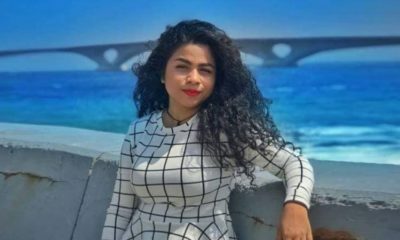 A 30-year-old woman among the protesters who wanted to remain anonymous said the people of the atoll were in the dark about the government’s plans. 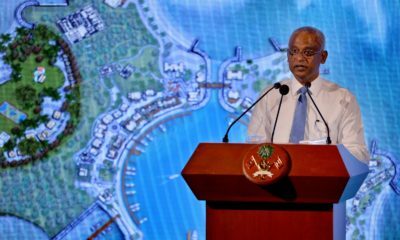 “We are hearing that Himithi along with some islands will be given to Saudi Arabia. 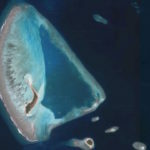 If the Saudis come to this atoll, I think we’d get some development, too,” she said. Ahmed Nasir, a 49-year-old fisherman, told the Maldives Independent that the original plan to stage a protest at sea on 12 boats was scrapped. 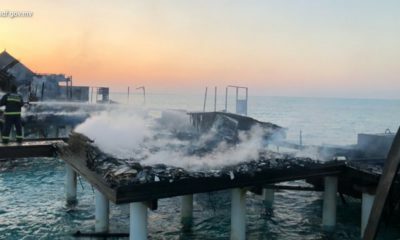 “The police came on the island with batons to scare people,” he said. 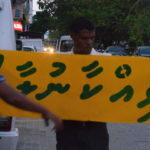 Sobeeh, the protest organiser, condemned the police for confiscating banners in apparent violation of the constitutional right to freedom of assembly. “If people were acting illegally the police could stop it. But nothing like that happened here,” he said. 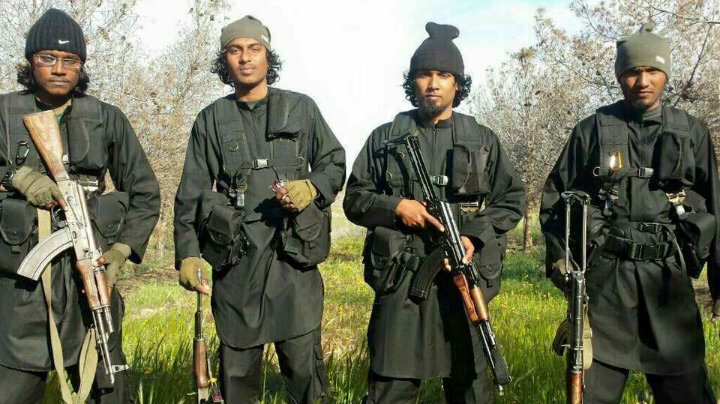 Sobeeh questioned the decision to send dozens of police officers to the small island. “There were more police officers than people. I am puzzled. I assume that it is just to scare people,” he said. “I even asked four or five of the senior officers why so many came, what they thought was happening here. They said, ‘Even we don’t know.’ It made me laugh a little. According to Sobeeh, several fishermen cancelled their normal fishing trip after Friday prayers because the police were searching all the boats leaving from the harbour. 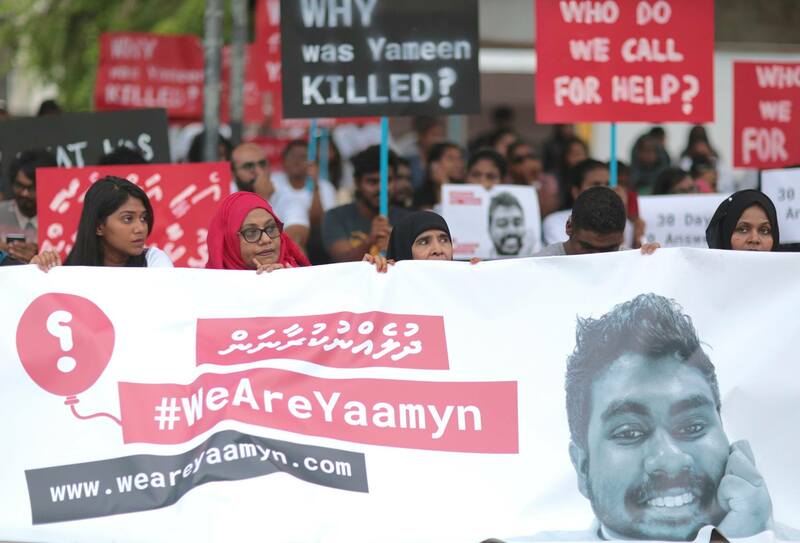 Opposition supporters also protested on the island of Feeali on Friday afternoon. 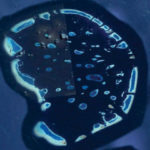 Faafu atoll, located to the south-west of the capital, has the second smallest population of atolls in the Maldives with just over 4,000 inhabitants. It has 19 islands, of which five are inhabited and one is a tourist resort. Reporting by Hassan Moosa from Faafu Bilehdhoo.